This feather-light conditioner blooms into a crème mousse, replenishing essential nutrients as it renews the hair’s post-Cleanse moisture balance. 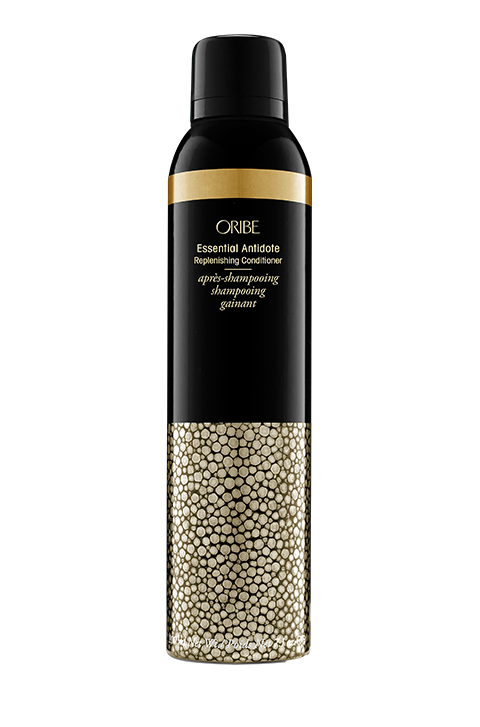 A fortifying cocktail of 18 vitamins, antioxidants and extracts improves hair’s texture with every use. Massage foam into hair and scalp, indulge (for at least one minute), rinse. Use once a week after clarifying with The Cleanse or as desired. Amino Acid Complex, developed to closely resemble the proteins in the hair cortex, provides moisture to hair and scalp, strengthens and repairs damage on the cuticle.